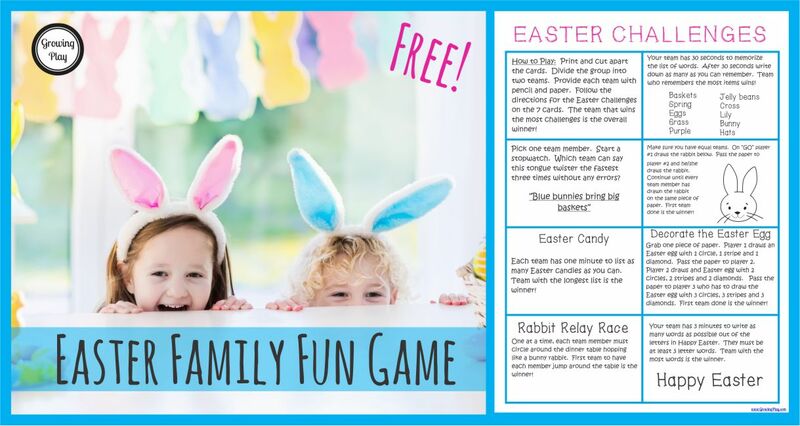 Download the Easter Challenge for FREE! 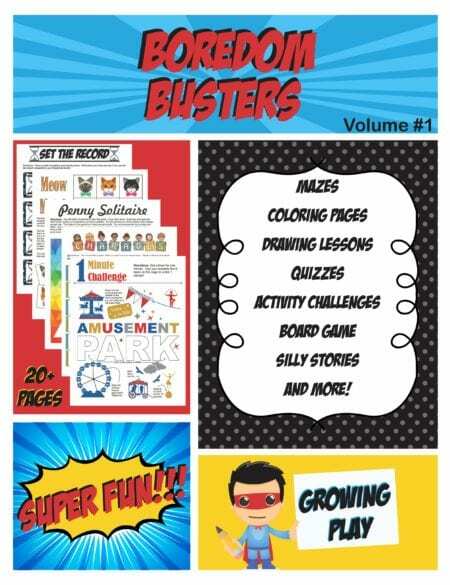 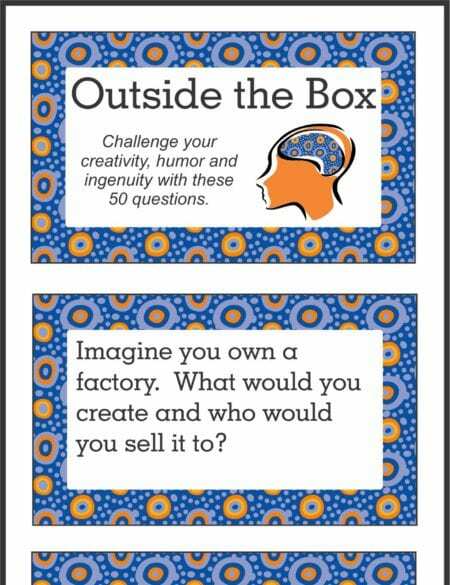 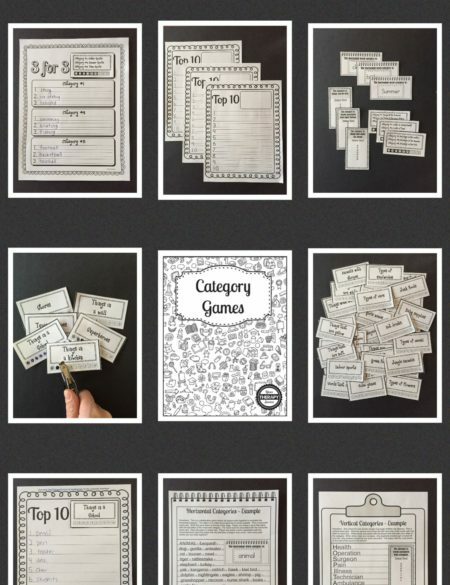 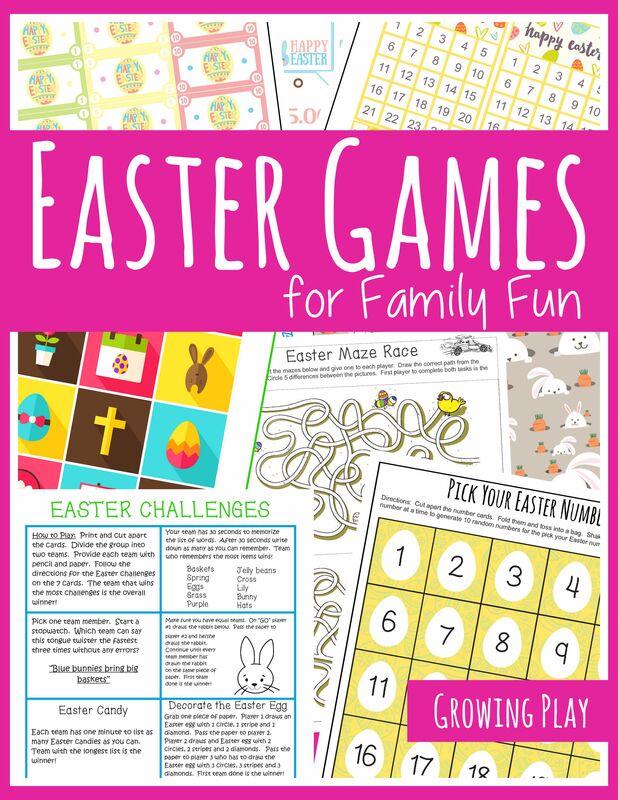 Looking for more family fun games? 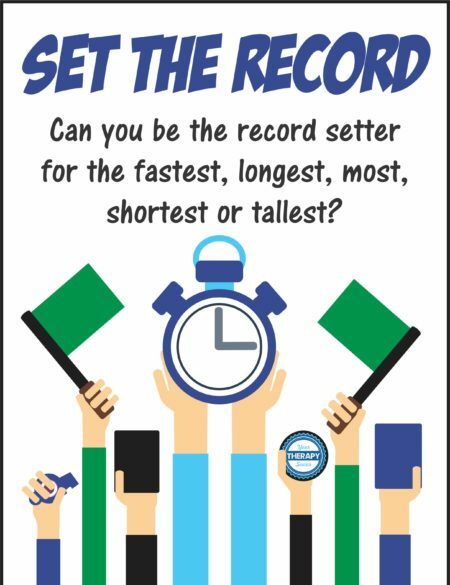 Try Set the Record for anytime of the year!